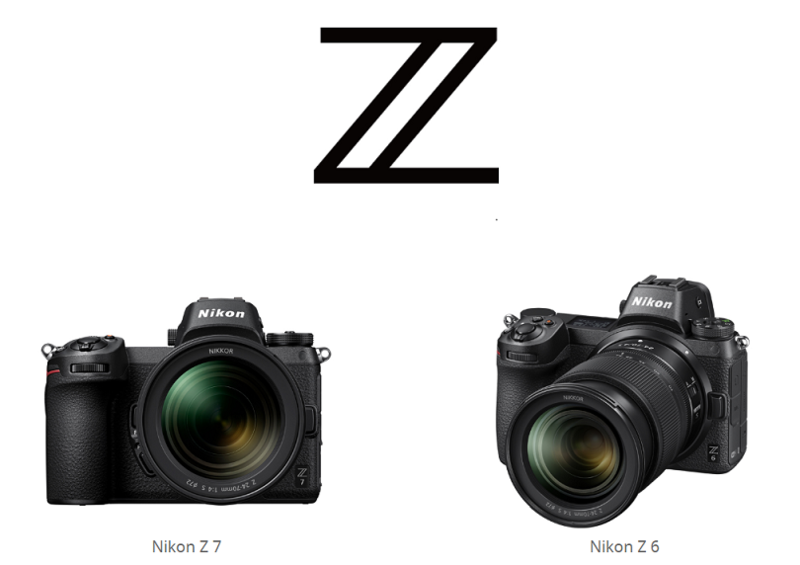 In addition to the new Nikon NIKKOR Z 24-70mm f/2.8 S lens, Nikon also announced the development of new firmware for Nikon Z7 and Nikon Z6 full-frame mirrorless cameras. Nikon Z7 body: $3,396.95 at Amazon, B&H, Adorama. Nikon Z6 body: $1,996.95 at Amazon, B&H, Adorama. Eye-Detection AF is convenient for portrait photography. The Eye-Detection AF in development will work not only with the AF-S (Single AF) focus mode that is convenient when photographing still human subjects, but also with the AF-C (Continuous AF) focus mode, which is effective when photographing human subjects that frequently adjust or change their pose. What’s more, the function is capable of detecting multiple eyes, from which the user can select the eye upon which the camera should focus, allowing the photographer greater flexibility when photographing multiple people to suit their intent. Output of 4K UHD and Full HD RAW data stream from the camera will be supported. The output RAW data stream can then be recorded in the compatible RAW format using an external recorder. This will allow users to utilize rich 12-bit colors to achieve flexible color grading. Release timing for this feature will be announced at a later date. The new firmware will provide support for CFexpress, a new standard for memory cards. Having passed durability tests in which they were inserted and removed from a camera 12,000 times, these memory cards offer users a greater sense of security. They also offer high-speed performance that will provide users with a more efficient workflow. After upgrading, users will be able to use both CFexpress as well as XQD cards in their camera interchangeably. In addition to the Z 7 and Z 6, in the future, CFexpress memory card support will be added to the Nikon D5 (XQD-Type), Nikon D850, and Nikon D500 digital SLR cameras as well. For more information on these and other Nikon products, please visit www.nikonusa.com.